Do you have available time to volunteer on March 23rd? 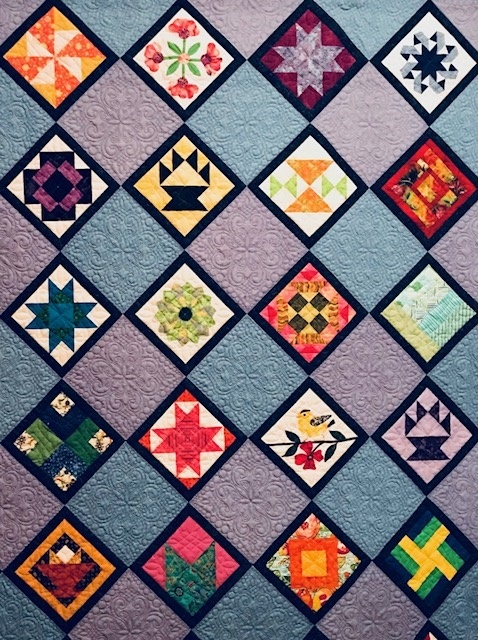 We have an opportunity to display our Raffle Quilt at Vesey Park in Groveland. Can you spare some time? We can only do this with member support. Please contact Judy at judy.naylor@gmail.com. This entry was posted in MVQ, Raffle Quilt, Travel Schedule and tagged Raffle Quilt. We will be looking for someone to take over Newsletter duties as Pat Lucey is stepping down after 20 years. It is not difficult- mainly cut and paste. Three white glovers or admission door sitters (a non-standing job) needed in order to show our raffle quilt at MQX. We need one person for Thursday and two for Saturday. Saturday from 9-11, 11-1, 1-3, and 3-5. Please contact bettyhastings74@gmail.com or judy.naylor@gmail.com if you can support our raffle quilt’s travels. This entry was posted in MVQ, Raffle Quilt and tagged Raffle Quilt, Raffle Quilt at MQX.